In case the Windows Defender Firewall stops functioning the way it should then the only option is to uninstall it. When the firewall does not work, the PC is more likely open to the threats and viruses. Hence the only option to make the firewall work is to reinstall it completely. In case, a PC gets infected, the malware or virus changes the firewall settings, which in turn makes this security tool do no work. 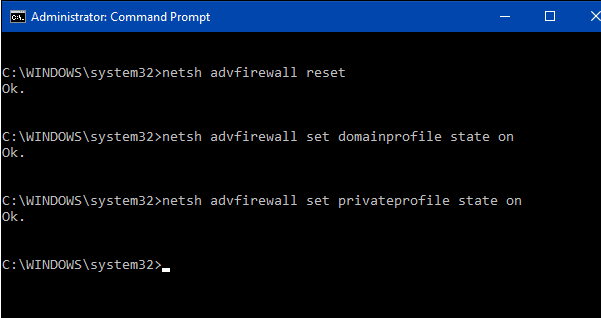 So when the users aim at configuring firewall settings they land up messing everything.